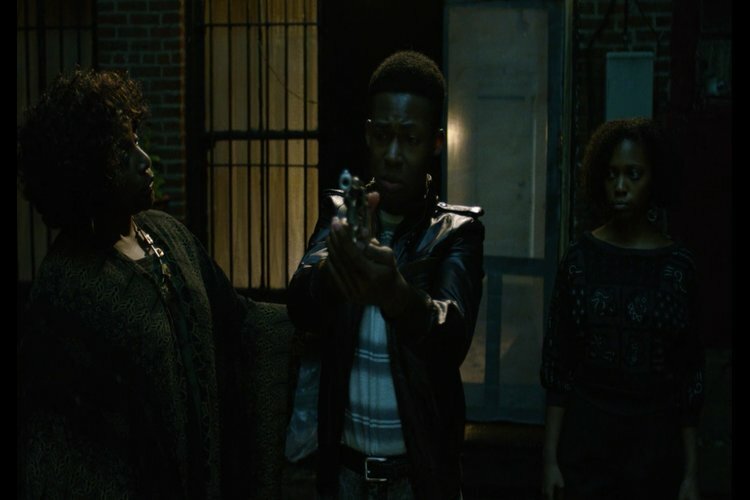 After leaving off at an apparent victory for Luke Cage against Cornell Stokes aka “Cottonmouth,” Luke’s past finally catches up with him in episode 7, “Manifest.” And an escape from the law doesn’t mean it’s smooth sailing for the Stokes family. Viewers get a glimpse of Cottonmouth’s origin story, and the truth might surprise. If that line makes you hungry, the following flashback to Cornell and Mariah’s childhood ruins your appetite. In the flashback we meet the infamous Mama Mabel and see the start of Cornell’s transformation from an aspiring, and timid, musician to coldblooded murderer. Much like what we’ve seen with the the other soon-to-be Defenders, there is law but not always order in the neighborhoods of New York City. Claire pushes Luke to face his own inaction. Just as Luke considers it, Cottonmouth calls him to meet for a parley…Since that went so well last time. In another flashback we get the final twist to Cottonmouth’s origin story. After Uncle Pete betrays Mama Mabel’s wishes she calls on Cottonmouth to do the unthinkable: murder his own uncle. Despite his obvious character flaws (it’s hinted at and later confirmed that he sexually abused Mariah), Pete was Cornell’s champion and the only person in the family to support his passion for music. As we finally see Cottonmouth’s tragic past, Luke’s past comes back to haunt him.The deal proposed by Cottonmouth? 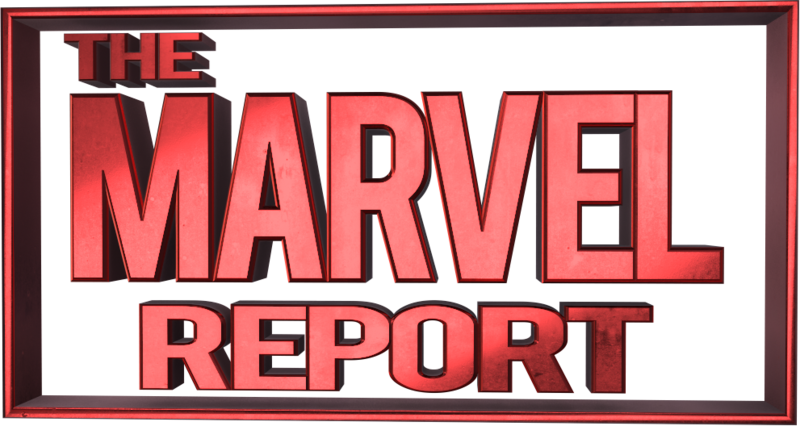 Luke Cage leaves Harlem alone and Cornell West won’t reveal the truth about escaped convict Carl Lucas. Luke refuses and leaves. 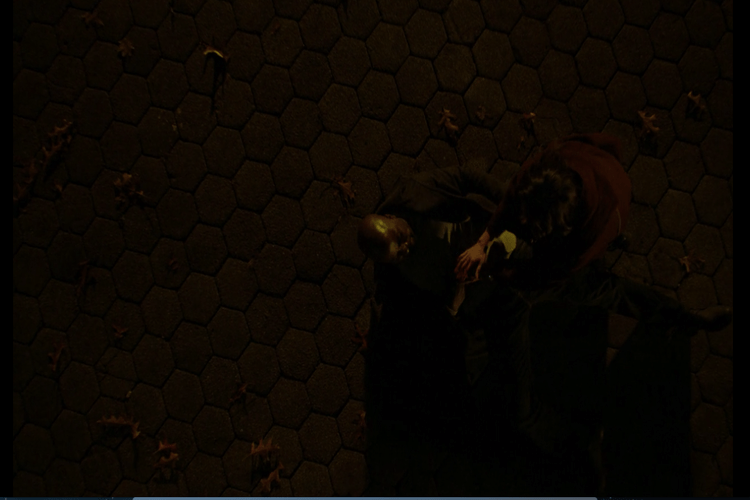 But instead of leading to a grand showdown, Luke Cage throws in the biggest twist of the season. Mariah returns to the club to confront Cornell about what he’s done to drag their family name through the mud. While he can always earn his money back, her career as a politician is in critical condition. Cornell returns her anger, bringing the flashbacks full circle, by lashing out at her for being the one who had a chance to do something more than be a criminal. While Mariah was afforded privileges and encouraged to go to school, Cornell was forced to take on the family’s illegal business and become a thug. Refusing to listen to Mariah defend herself, an emotional Cornell crosses the line and accuses her of encouraging Uncle Pete and his abuse. In a fit of rage Mariah attacks him, pushing him through the window overlooking the club and then bludgeoning him with a microphone stand. This scene brings a truly shocking end for the season’s star villain. With Mahershala Ali’s scene-stealing performances few could have predicted his death so early in the season. His early exit, however, gives Alfre Woodward more time to shine as Mariah. It also introduces a bigger role for Theo Rossi’s quietly manipulative Shades, who quickly appears out of the darkness following the murder as if he had orchestrated the whole thing by himself. It seems that his mysterious boss Diamondback still has the upper hand in Harlem. Just as the writers throw a wrench in the show, something even more enters the plot: a bullet. Luke begins to embrace his role as a hero in a conversation with Claire, but it might all come too late as Diamondback’s gunman is shown setting up his gun to use the “Judas” bullet meant to kill Luke. The bullet takes Luke down, and we’re left waiting to wonder what happens next. Luke Cage writers made a big move by getting rid of the main villain with half the season left to go, redefining the show’s expected narrative arc. Now that viewers know there’s no big showdown coming with Cottonmouth, where will the story turn next? With Luke Cage set to appear in The Defenders an actual death seems unlikely, but why did the gunman refer to him as a “Judas?” And who is this mysterious gunman? Time to keep watching and find out. Luke Cage is currently available to stream on Netflix.